Wedding bells ringing! Excitement builds and the anticipation of waiting for that big day creates butterflies in the tummy for couple. Too much to plan ahead and the list of checklist keep getting longer! 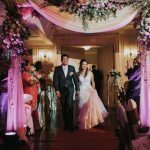 One thing that still remains at the top of that checklist is sourcing for a good Freelance Wedding Photographer Penang if you are a Penangnite or dream of creating beautiful memories at the breathtaking landscapes of Penang island. 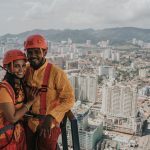 Zen and Aiko is definitely one of the couples who was drawn in to the beauty of what Penang island can offer. 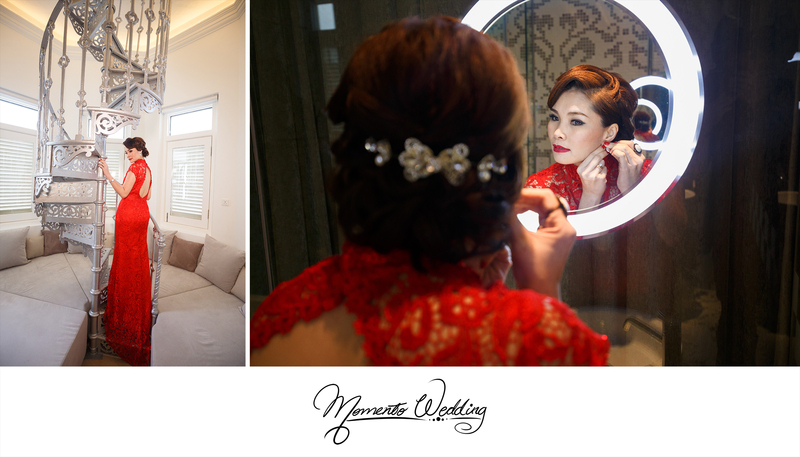 We are happy to be the chosen team of Bridal Studio Penang to capture their love and joy in their pre-wedding shots. 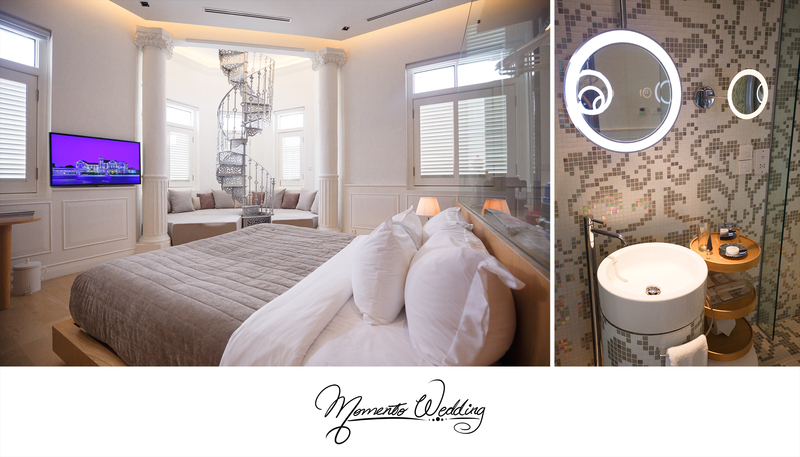 One of the locations selected for their pre-wedding is the Peranakan mansion that is rich in culture. It is a beautifully restored mansion and that beauty lies in their antiques and furnitures. As you walk thorugh this mansion, it exudes the lifestyle of Baba and Nyonyas whereby it was an era where Chinese immigrants start a family with the locals. Going back to her roots, Aiko decided to don an elegant red cheongsam to complement the heritage roots of the mansion. For Zen And Aiko’s second location, they had chosen Malihom, a quiet and naturalistic retreat in the outskirts of Penang island. 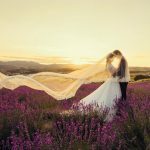 With the lush green of trees and wooden chalets built on stilts, there was such a serene yet charming aura that the couple exudes in the pictures! One thing is for sure, their love for each other is undeniable. Clad in all white, the connection between each other cannot go unnoticed.